I arrived to the New York Comic Con in Manhattan about 10:45am before the scheduled book signing at the Insight Editions booth (#1564). The place was packed with thousands of fans and I wasn’t even inside the Javits Center yet. I bypassed most of the horde of people outside the building by walking along the street to the farthest entry point (which is closer to the Exhibition Hall). Still took me about 15 minutes to get inside just to enter into yet another traffic jam of people walking the aisles. Not so easy with a Rollator Walker . 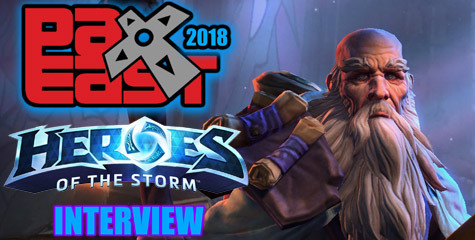 Blizzard Entertainment won’t have a Publishing Panel this year, but there’s still a significant presence at the New York Comic Con. 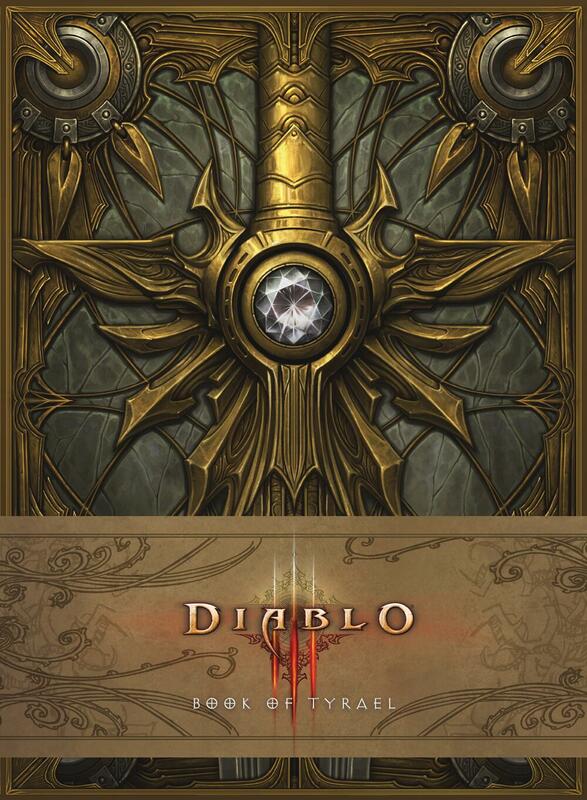 Insight Editions announced Micky Neilson, Joseph Lacroix and Doug Gregory will sign copies of Diablo III: Book of Tyrael at the New York Comic Con this upcoming October 12th. Visit Insight Editions at Booth 1564. I’ll be there to share photos and video with our visitors. 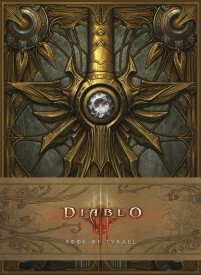 Insight Editions: We’re very excited to announce that Diablo III: Book of Tyrael (Pub. 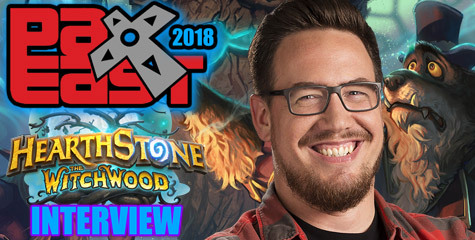 Date: October 29) will be signed at NYCC on Saturday, October 12th at 11:00 a.m. in our booth! 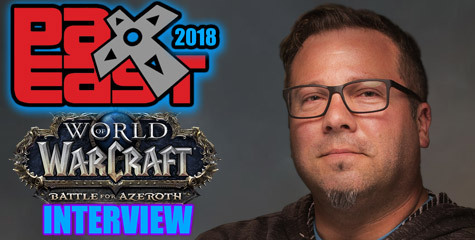 Join Doug A. Gregory from art direction, illustrator Joseph Lacroix, and Blizzard lead story developer Micky Neilson.